Thanks for visiting my site, organiclawncaretips.com. My name is Lars, and I’m a home gardener and master composter based in Dallas, TX. If you need to know anything about Organic Lawn Care, I’m here to help! Am I missing any information about Organic Lawn Care? If there is anything information that I’m missing that would improve the site, please tell me about it on the Organic Lawn Question page. 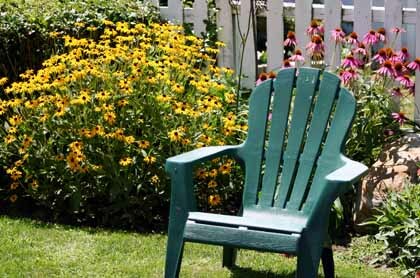 My goal is for this to be the best resource online about Organic Lawn Care, period. And please don’t forget to bookmark the site on your browser, so that you can find it again later. Thanks!